I am 100% American. If one is not a native American Indian, that means fully mixed blood. 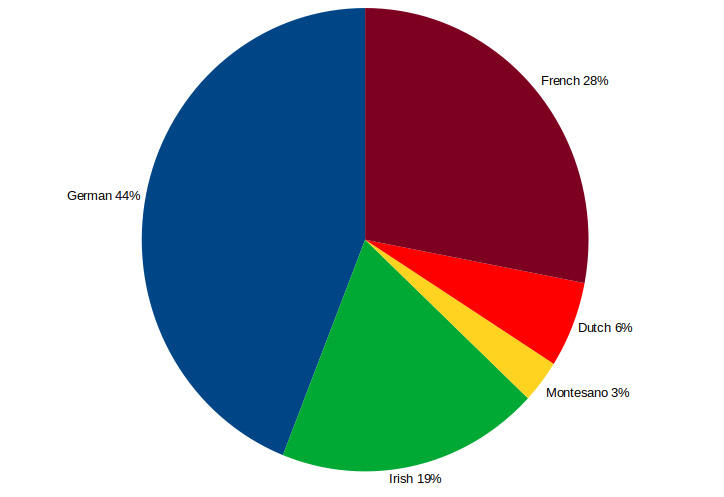 This diluted mixture of many ancestoral nationalities also means I have my work cut out for me in researching genealogy. For me that means jumping from one interesting branch to another. What makes genealogy for me even more exciting is that my wife's heritage is Indian (India). Her family, historically, did not follow a solar anular calendar but rather a lunar calendar. And her family does not track back through a single family name but rather each generation has a new name. It makes genealogy REALLY interesting and presents some interesting challenges. Here are a few of the gedcom libraries I am working or hosting. With a clever java viewer applet (compliments of Chris Stillwell), you can navigate these GEDCOM files. You alternately elect to download the GEDCOM files and import them to your favorite viewer. Should you have any updates, questions or comments, please contact the clan librarian for the applicable GECOM file. Or, if you prefer, the ahnentafel(s): Jerome Thomas Goulet & Keshavamurthy Lakshmi. Browse Mode or Select Form. My current favorite project is building an ancestral photo album. In addition to the usual old and sometimes currect images I have been tinkering with a way to "identify" the persons in the photographs. Now all will know, and not forget, the perso's in the image with the only one you might remember. I am doing with an XML library card that contains, in addition to the basic information of who, what, where, when - the relative postion of each person (or thing) in the image. Then with an XSLT I dynamically build an HTML wrapper for the image with image map coordinates. The bottom line is, you can place your curson over the chin of the person and a pop-up will provide the person's name. In some rare cases, I have also built a link from the identification HOT SPOT to the GEDCOM record for the individual. This "database" of who, what, where, and when is also used to fill a database and provide a select form for locating images. While in Bangalore recently, we "happened" upon some old photo albums. As much to "get them out of the closet" as to catch a couple of pics of my wife's childhood and family - Shrikanth, Ramesh, and I made it a small project to scan the photos. Far too large a task for a week, we focussed on the predominantly Black & White albums. We - the family - now have over 500 images (22.9GB) to go through; identifying the when, where, & who of the images. Here is our "working" Basavanagudi Photo Index. As the photos are identified, I'll move them to the Ancestor Photo Album above, with possible hyperlinks from this photo index. 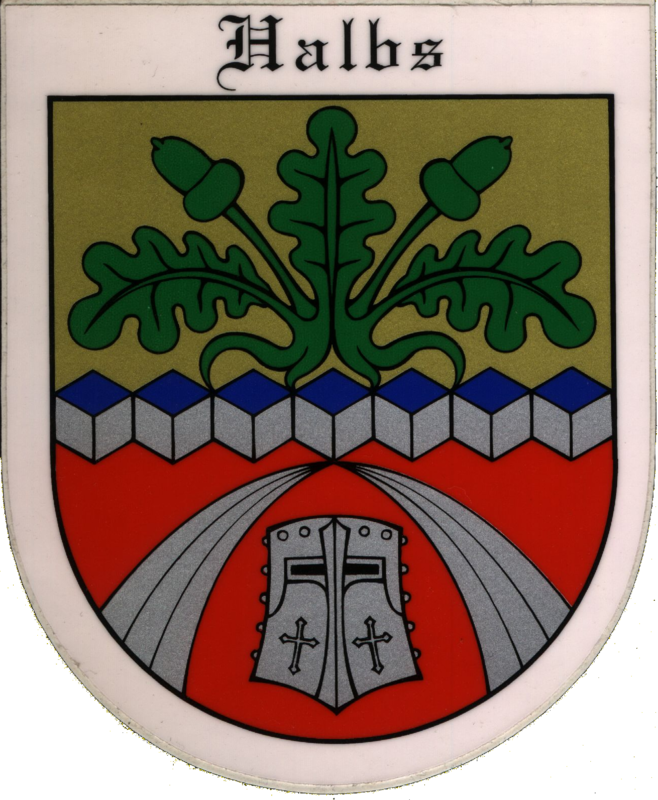 "Goulet, France" is just west and north of Paris. Stop by and tell the mayor I said, "HI". Don't expect him to know me. But with everyone telling him I said HI, when I get there he/she will either give me a hug or run me out of town. 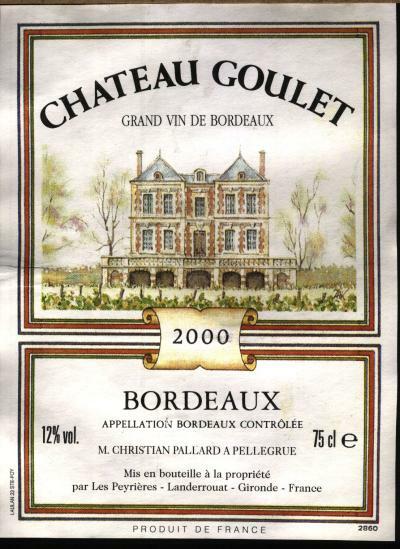 Chateua Goulet, 1993 or 2000 is a nice Bordeaux (though I personally prefer a heavier drier Bordeaux). This bottle was compliments of a friend at work, Mike Mestrovich. other Helsper web sites may be discovered through the Helsper Web Registry. Check it out.